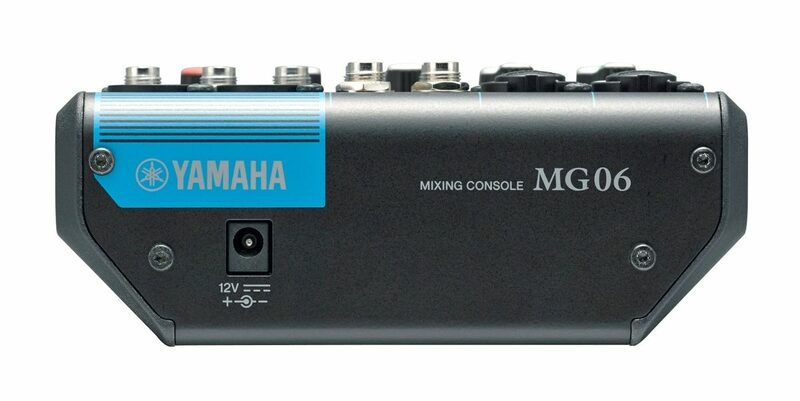 MG Series consoles allow you to take full advantage of the greater frequency response and high sound quality of condenser microphones. 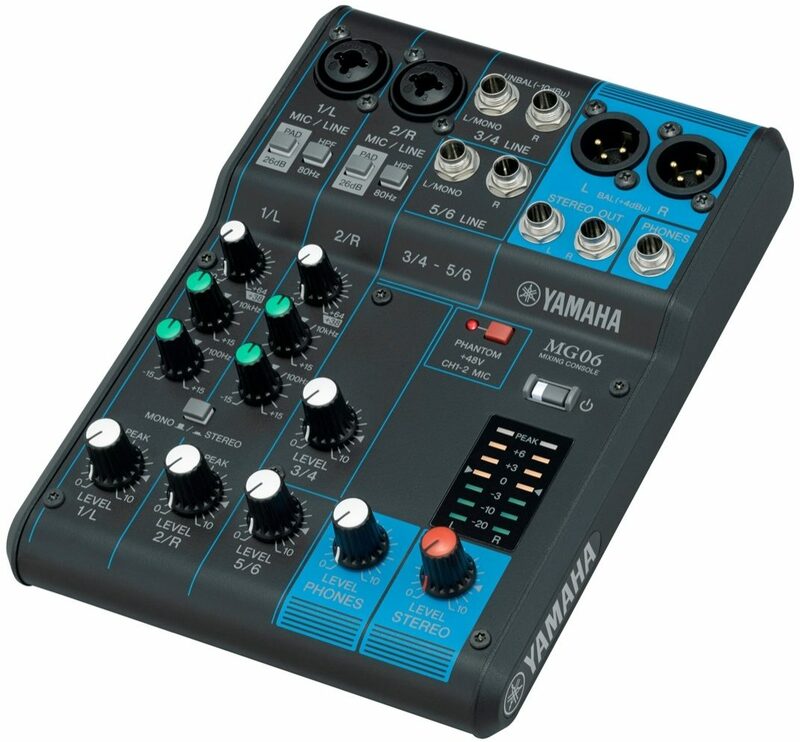 The input channel with PAD switch accepts MIC to line level of inputs, PAD Switch attenuates high input signals that often accompany mic'ed instruments during performance, avoiding the clipping that can seriously affect your mix. 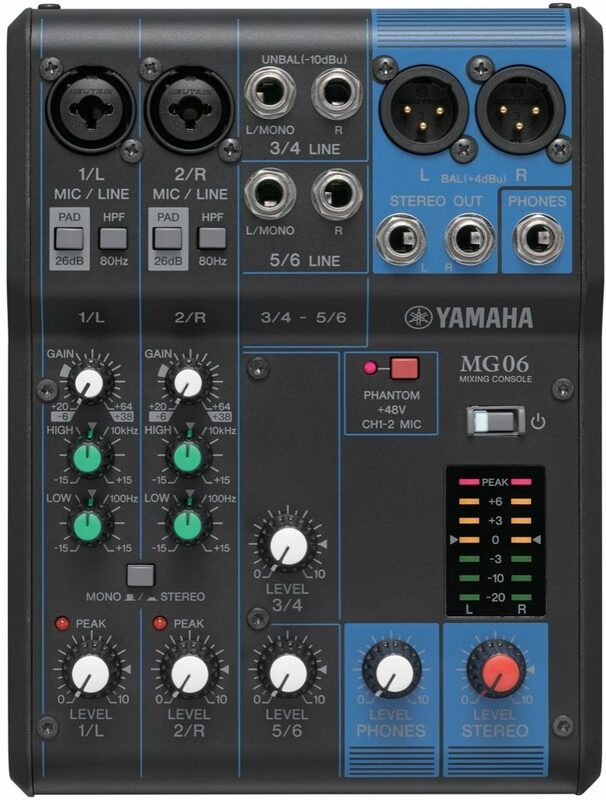 Overall: Hey if you need a small mixer with Low z' and couple stereo inputs this will work just fine. 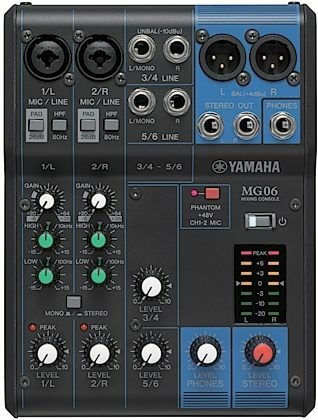 Great preamp, Its not for a full band but a solo, duo or DJ you can't go wrong. My only complaint would be the power supply. Drop it only and your done. I just ordered two of them in case It hits the floor wrong. Style of Music: Blues, Counrty, Rock. Overall: The product works well with the keyboards, but when run through my amp, it makes alot of noise.....which was the purpose of the purchase to begin with.....and that was to eliminate the buzz. Still working on it. The product itself works great with just the keyboard though. Style of Music: Older rock, top pop and country. Really enjoy the blues. 1 of 4 people (25%) found this review helpful. Did you?